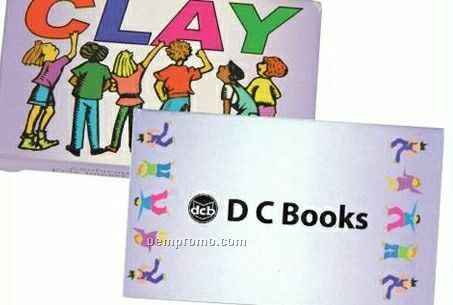 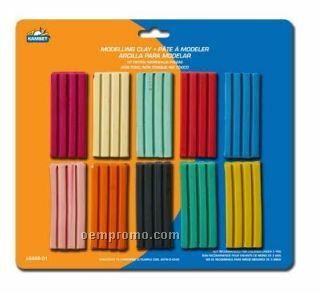 Description: Everyone remembers the natural putty played with during childhoods. 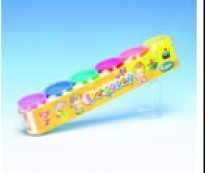 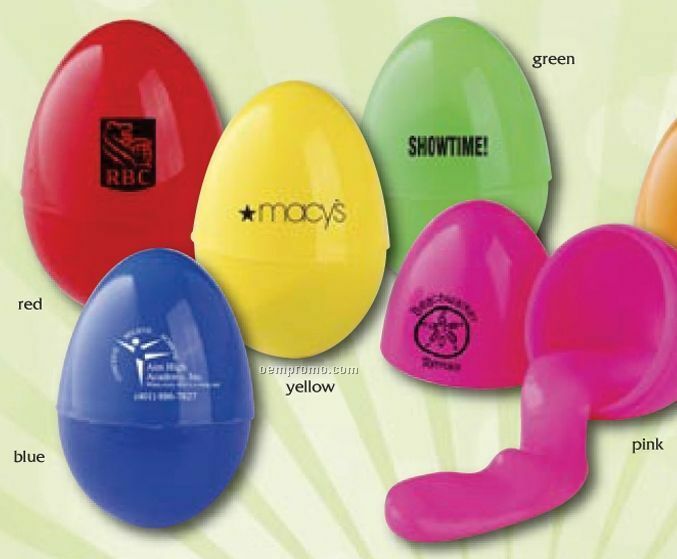 This promotional product is sure to bring you right back to your childhood! 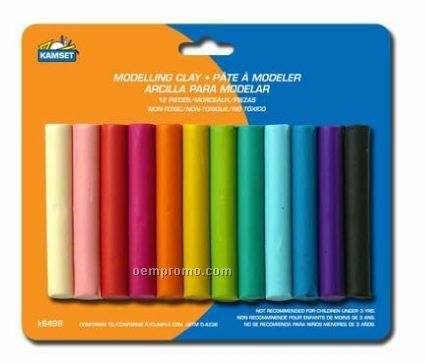 Putty color matches eggshell, excludes red egg which has natural color putty.